After four or five years of that, Mike was ready to play in a band. After countless renditions of “Chatanooga Choo-Choo” and “The Swinging Shepherd Blues” he found himself in the forefront of mundane adolescent improvisors in Queens, NY. Upon his graduation from college and several rock bands later, Mike was writing his own material and singing in a voice that sounded like a hound from hell. He was angry. So angry, in fact, that he told his mother to sell his piano so he could spend the money on dates. At this fateful juncture, destiny whose name was “Mom” stepped in. She told Michael there were no offers (she lied) and that the piano was there if he ever wanted it again. He did. The problem for Mike was that his attempts at improvising lasted for about twenty seconds and then collapsed. So, without the aid of his mother this time, Mike sought professional help. 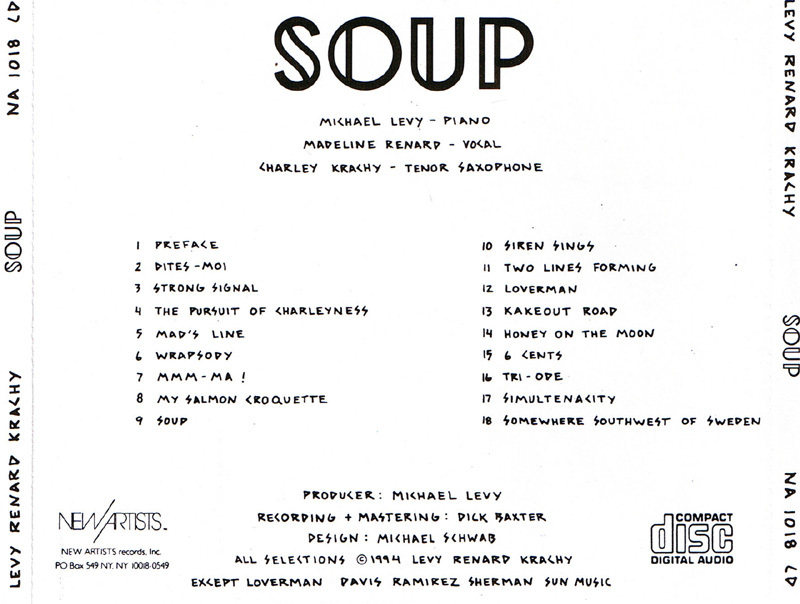 He asked a serious musician for a suggestion and he recommended Lennie Tristano, a name Mike had never heard. 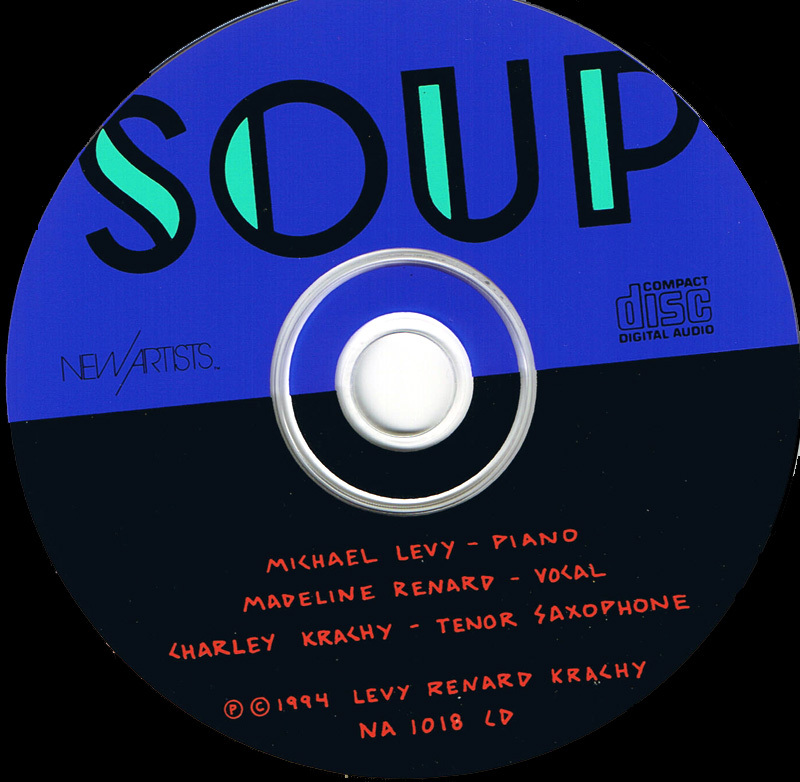 After a brief interview, Mike was informed that Lennie didn’t have room in his schedule, but that he could study with Connie Crothers, a long time student of his, and great teacher in her own right. Mike agreed and began studying with Connie. 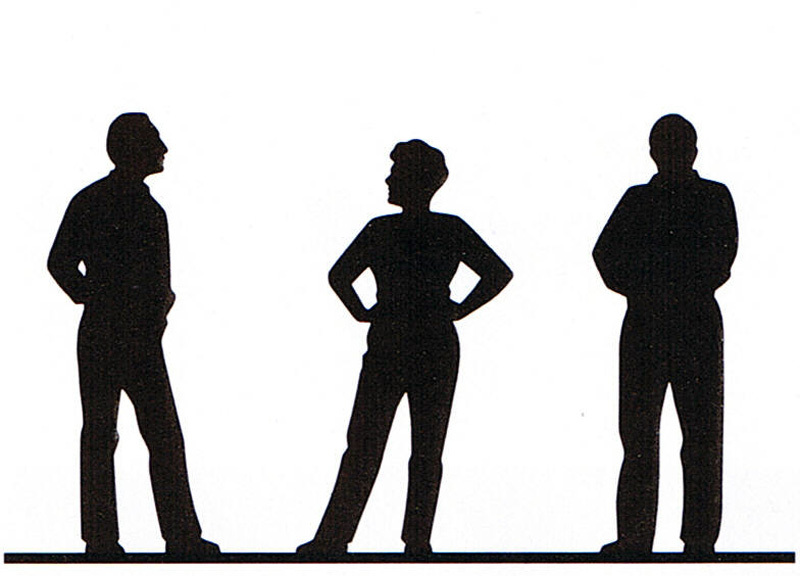 Together they attacked the problems that prevented Mike from improvising real music. The issues were mental, emotional and physical: How to ignore the condemning judgemental voices in his head. How to develop a note-to-note feeling that circumvented conscious thought. How to develop a non-muscular touch. How to breathe. How to improvise based on melody and not chord progressions. How to be himself, musically. Progress was made. But Mike was not quite there. So, he quit. Instead of improvising he decided to write musicals. After writing several with a brilliant guy named Joe Safferson, the fledgling team was selected to particiapate in an ASCAP workshop directed by Stephen Sondheim. This small taste of success was too frightening to contemplate, so the partnership broke up. Onhis own now, Mike wrote another musical based on the Nazis’ occupation of Czechoslovakia. This effort met with some success and the show was optioned by two producers who promptly went bankrupt. Finally seeing the light, Mike abandoned show business and returned to his early interest, improvising. 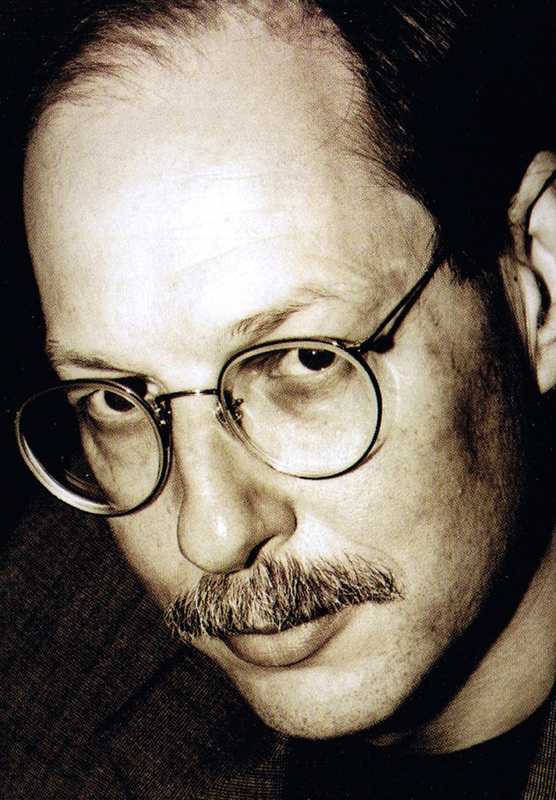 He began studying with Connie Crothers once again, and this time, after almost thirty years of playing, Mike started to succeed. He could really improvise, and his sound was… original. In 1989 he performed a solo concert at Greenwich Music House in NYC. 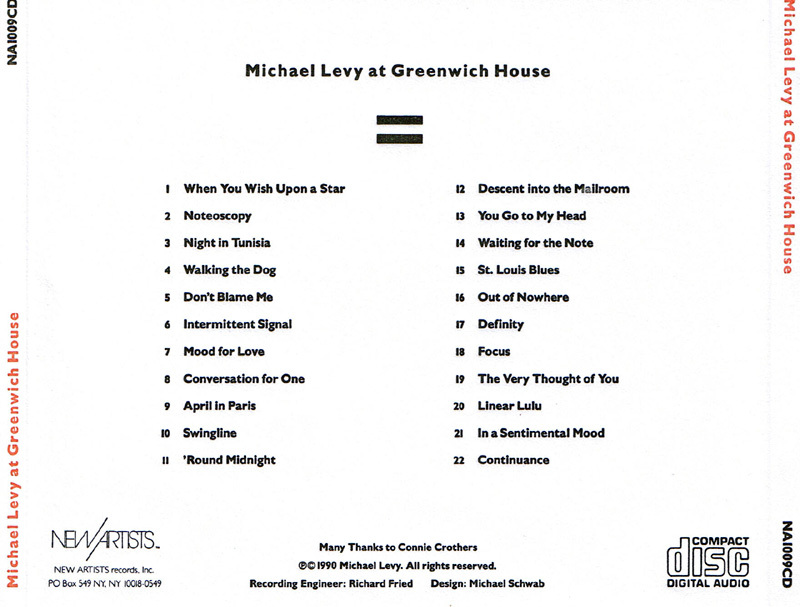 It was later released as Michael Levy at Greenwich Music House on New Artists CD 1009. 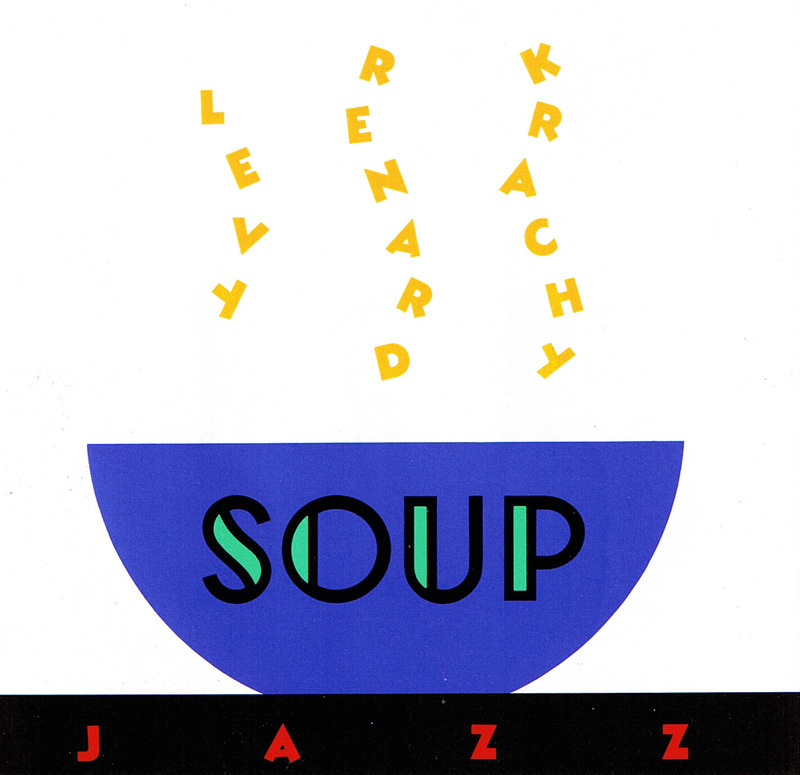 In 1994 he released SOUP, a collaborative effort with Madeline Renard (vocal) and Charley Krachy (tenor sax). 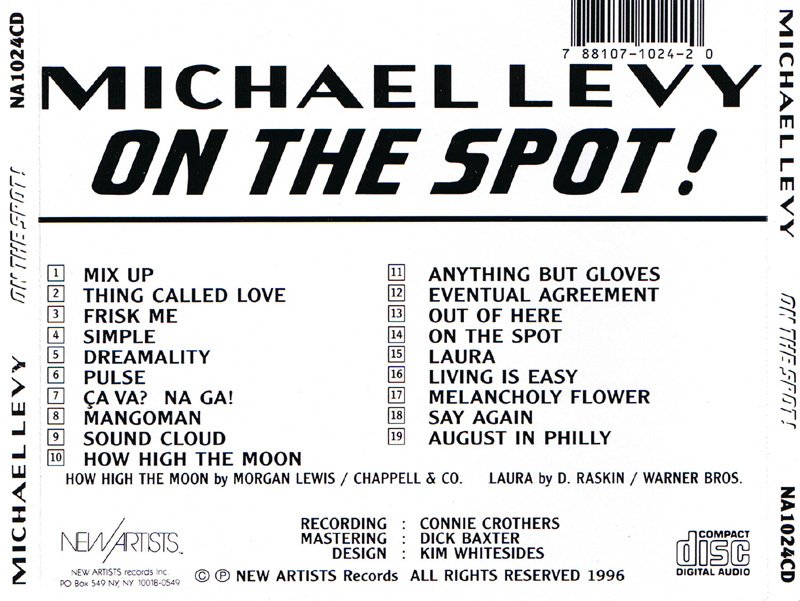 In 1996 he released his second solo recording ON THE SPOT (NA 1024). 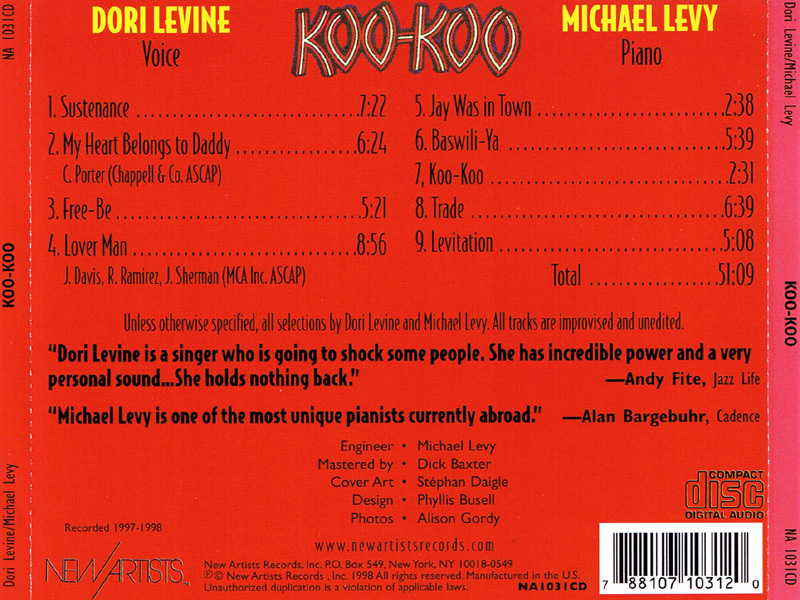 In 1999 he released KOO-KOO (NA1031) with vocalist, Dori Levine.